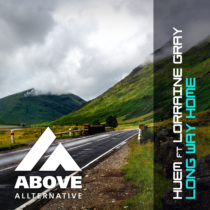 Some of the good things 2016 brought the label are Mexican producer Huem and vocalist/songwriter Lorraine Gray and that they would team up for a new release is even better! 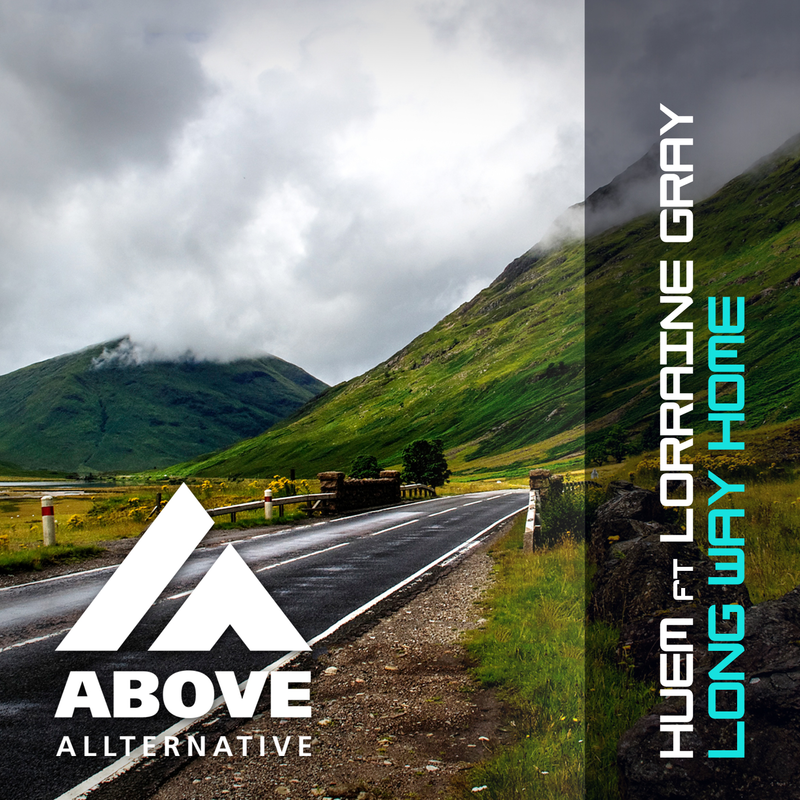 In “Long Way Home” you can enjoy the Progressive Trance sound Huem is known for with the vocals from Lorraine. Besides the Original Mix this tune is delivered with a remix from Dave Lewis!